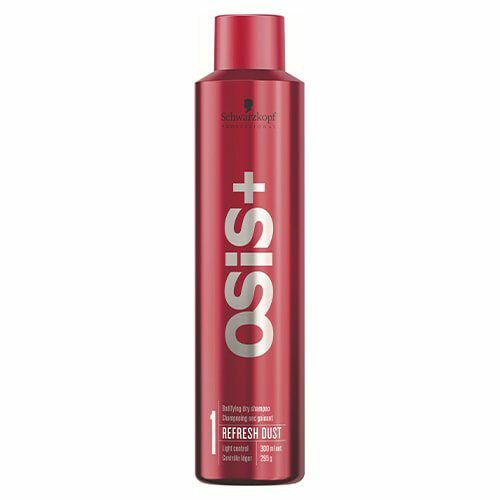 Osis Magic Anti-Frizz Shine Serum is the perfect finishing touch to all hair styles for a glossy, intense shine. 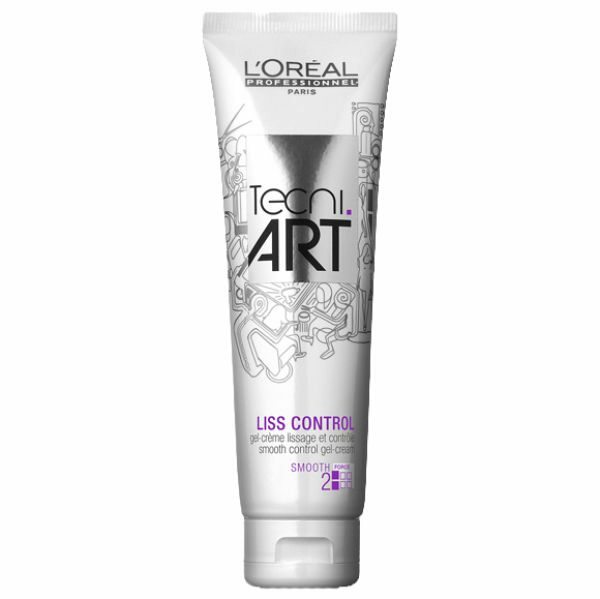 Delivering weightless hold and separation, Magic Anti-Frizz Shine Serum controls frizz and adds an instant, light reflective shine to the tresses. 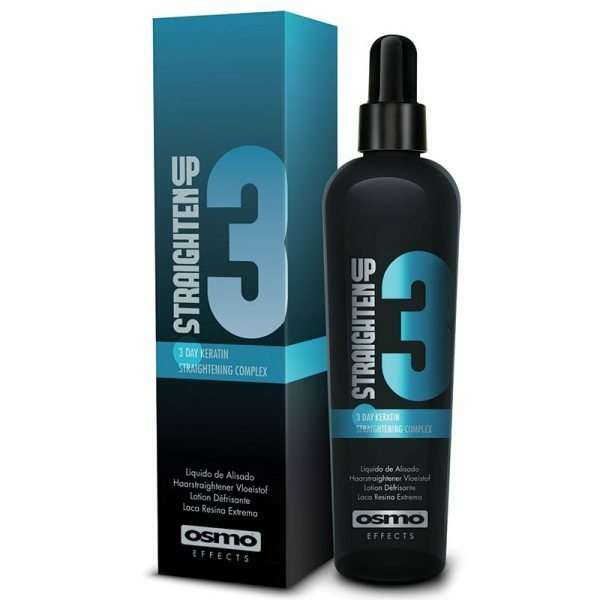 Formulated with Silicone Agents and moisturising Glycerine, this luxurious serum gloss smoothes and soothes the hair, resulting in a silky soft finish that will leave everyone in absolute awe. Perfect for giving your style extra elegance and sophistication, Magic Anti-Frizz Shine Serum washes out easily and is ideal for daily use on dry or damp hair. Did You Know? 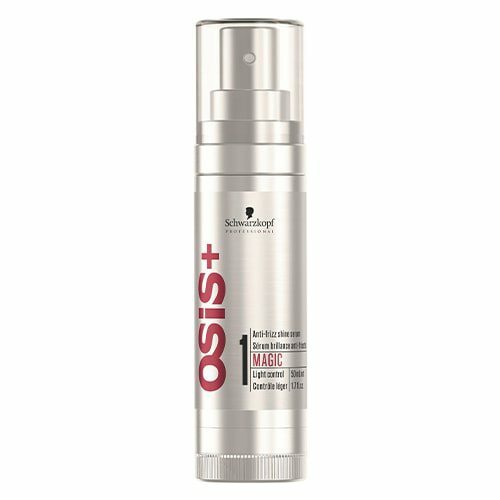 Magic Anti-Frizz Shine Serum has an Osis hold level of 1 for natural movement and style.